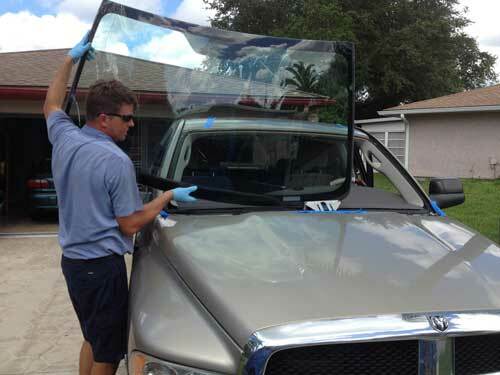 Auto Glass Technicians are faced with challenges every day. In order to be productive, they must have all of their auto glass tools and supplies readily at hand. They must quickly complete a multitude of service calls while meeting a strict standard of quality of work performed. Time is of the essence for the mobile technician. 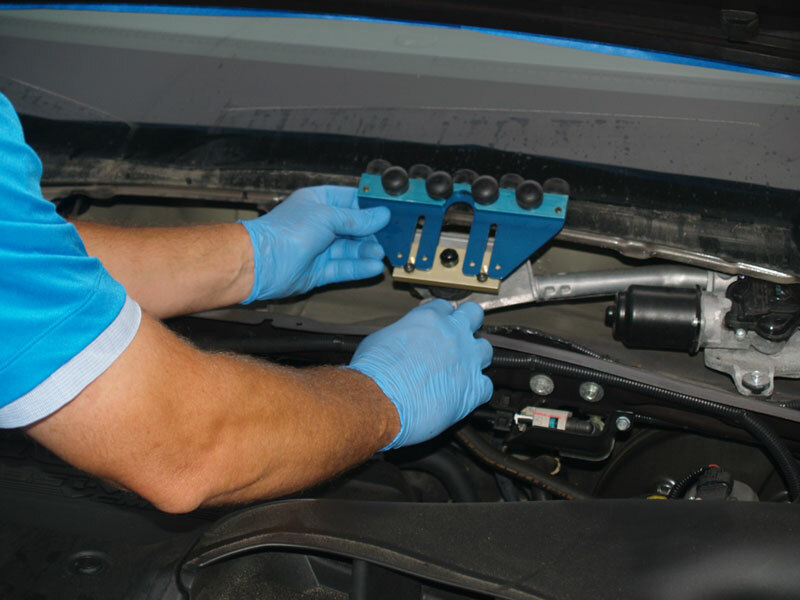 Technicians need an auto glass tool that works as hard as they do. To meet these daily challenges, the technician often would have to sacrifice their body and/or the quality of the installation to meet the day’s workload. This “Sacrifice” for speed has cost the industry and the individual technicians an incalculable amount through personal injury, workmen’s comp claims and crash worthiness liability claims. The workload and demands of the job will not change but now there is a new auto glass tool that will revolutionize the auto glass installation industry. 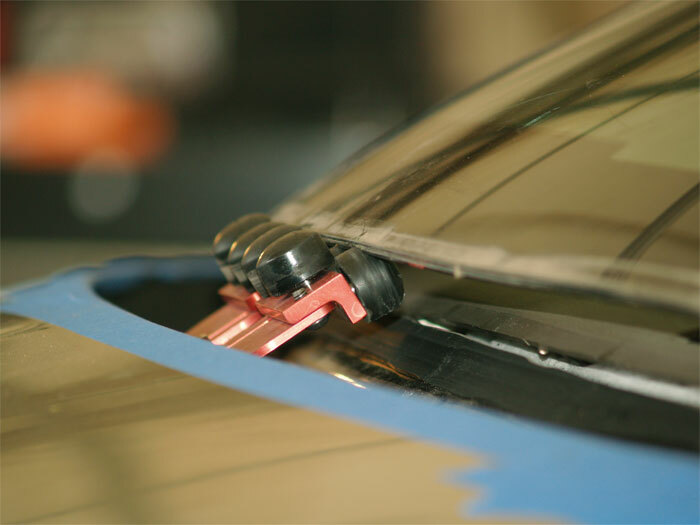 The Rolladeck windshield setting system is the only auto glass tool on the market to provide a solid platform which works much like a “stop” or “setting block” to suspend the windshield above the urethane. 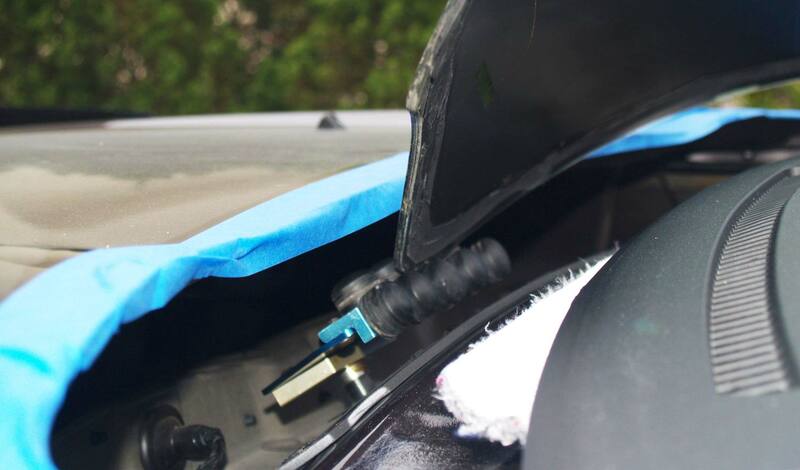 This allows the user to easily glide the windshield over the opening, and precisely place it into the urethane bed. Using the windshield wiper post as a mounting point, the Rolladeck windshield setting system is easily attached to the vehicle and is ready to use within seconds. This not only provides a way to correctly place the new windshield, but also provides the means to easily lift out the old windshield. Unlike other tools on the market today, the Rolladeck is the only auto glass tool that targets both ease of removal and ease of installation. Even more impressive, the tool requires very little space around the vehicle being serviced. For example, working in a crowded parking lot or a narrow garage. The Rolladeck does not require any confusing math equations for set up. It can be completely set up within just a few moments. 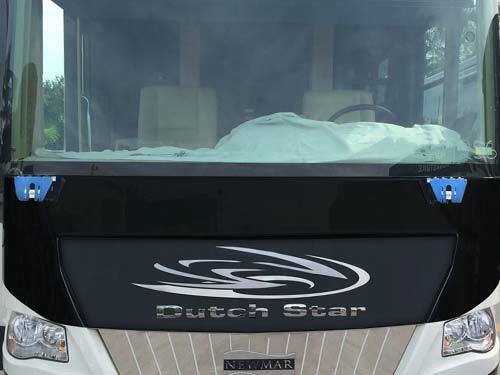 Our system bolts securely to the wiper post preventing risk of vacuum loss with suction cups. The Rolladeck also does not add weight to the glass by attaching to it. After years of service in the field, technicians place tremendous strain on their bodies. 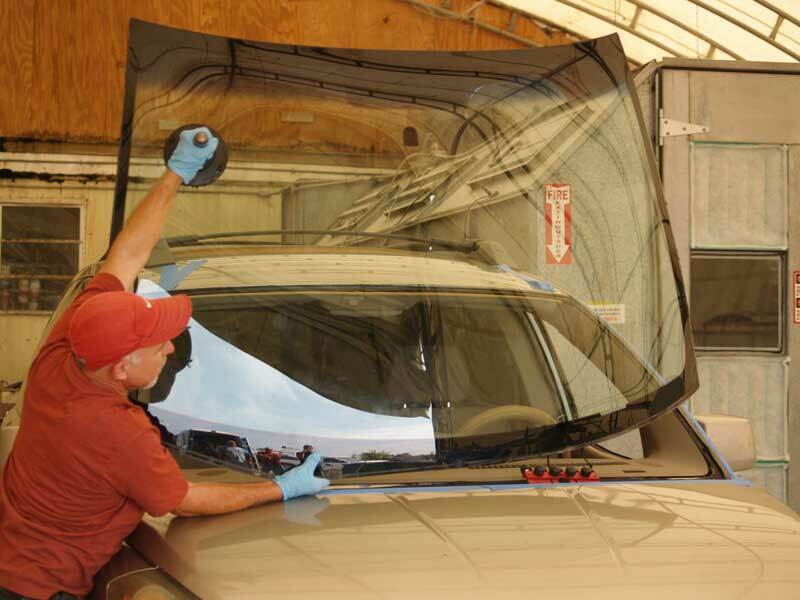 The Rolladeck windshield setting system offers technicians a way to minimize the strains on their bodies. Our windshield setting and removal system allows the technician to easily lift and roll the windshield out to the side of the vehicle where it can be lifted from its center. This reduces the risk of lower back injinjuries and gives the auto glass technician complete control to avoid damages to the vehicle. 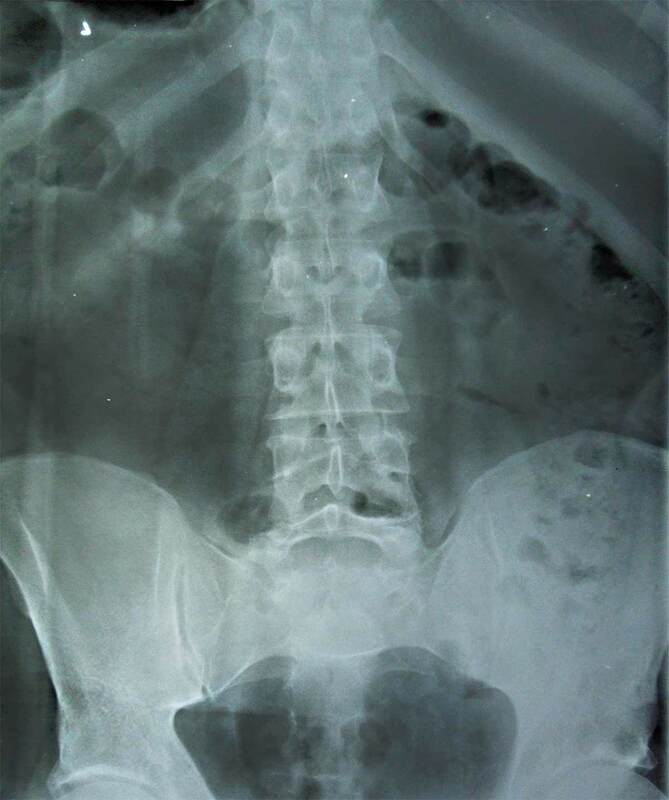 This x-ray of a technician in the field for numerous years displays some of the problems that can arise. Here, a curvature to the spine is present. There is also fusing of the last vertebrae. Finally, a enlarged hip bone is seen due the hips being turned to overcompensate for years of bending to set windshields. Ready to Purchase Your Rolladeck? Click the button below to go straight to our secure shopping cart!